The Art of Entertainment. Introducing the ultimate in hydrotherapy and home entertainment spa. 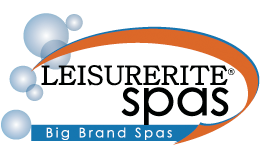 Our flagship spa the Leisurerite Entertainer seats 6 and is available in 2 models. 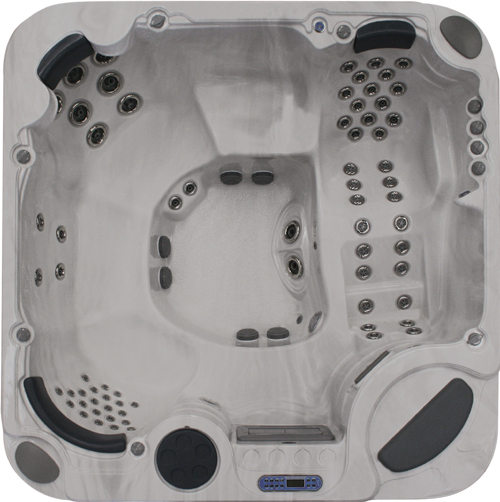 Loaded with the latest spa technology, it offers a massive 82 hydrotherapy massage jets designed to give you the ultimate in therapeutic massage. 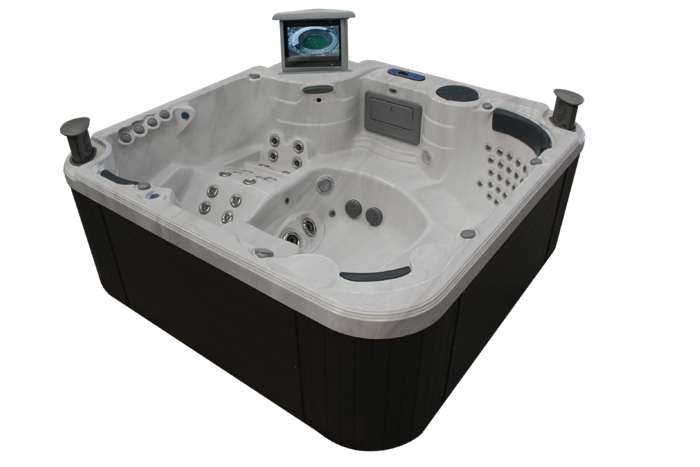 This top of the range model features a complete spa cinema experience with 19” flat screen monitor. Sit back in total relaxation whilst watching your favourite movie or CD with family or friends.